Random or out of place? What is it? 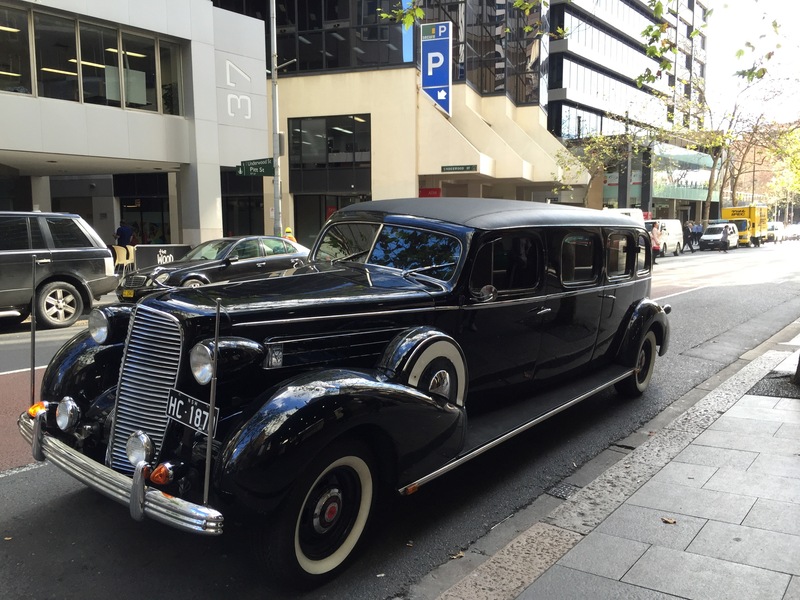 Seeing this car this time and age around Sydney, Use Uber and get picked up in this car, or that it has happened more than once? Te recuerda a alguien este carro?